ScribblesAndShots: Lazy Sundays; Greeting Cards! Hey everyone! 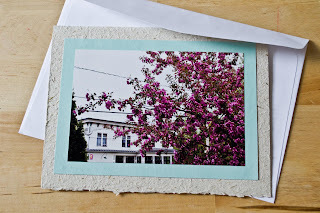 We're introducing two new things to this blog today; Lazy Sundays and greeting cards :) Lazy Sundays are, well, me being lazy. Basically, today is one of the only days we completely focus on our new work. Though I'm still hunched over my computer, slaving on Etsy, I'm not reviewing any shops. 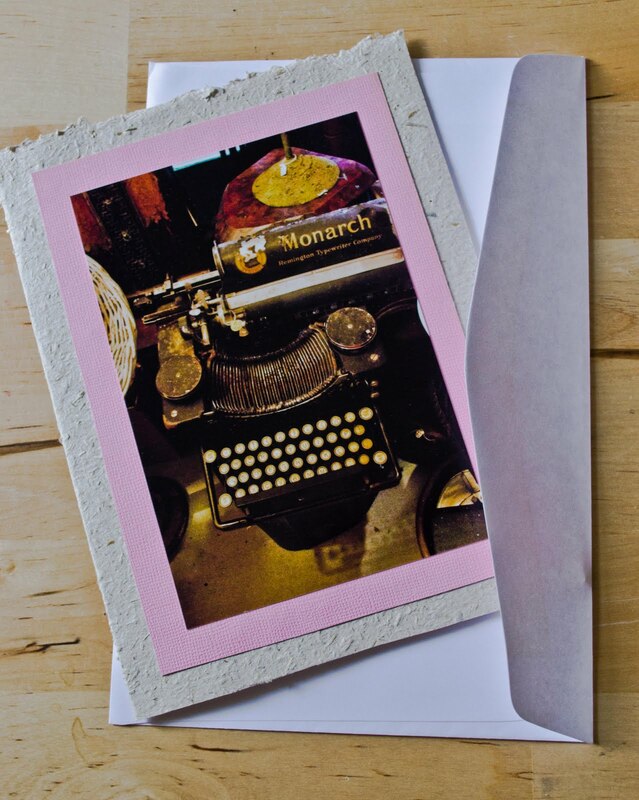 And so, on our first lazy Sunday, we introduce to you our first ever greeting cards! We currently have three cards in store, but are planning to add many more. Most of the cards will be prints already available in our store, though some will be exclusive to our greeting cards. They each go for $3.40 and come with a simple, white envelope. The cards measure 6"x8" and have an actual photo print on them! Each print is mounted onto a thin cardboard sheet of a complementary color, which is then put onto a textured-paper card. Let us know what you think!! Cool! So beautiful my loves. I love the cards. I used to own a greeting card company named Reflections of the soul and I used pictures scanned in to Photoshop and turned them into beautiful pieces of art. 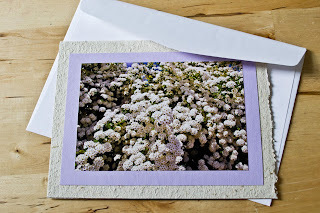 I love your photos and cards. Good luck with the new items. Such a great idea! We love it! !